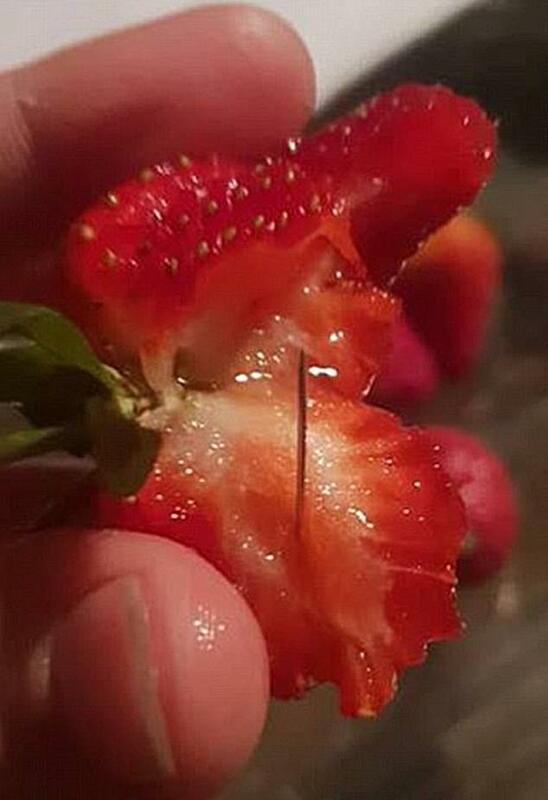 A woman has been arrested over a strawberry needle contamination scare that forced supermarkets across Australia to pull fruit from shelves and farmers to dump it by the truckload. The 50-year-old woman was taken into Queensland Police custody on Sunday after leading a months-long investigation involving authorities and intelligence agencies from multiple states. She is expected to be charged and front Brisbane Magistrates Court on Monday in the wake of a crisis that spread to all six states. More than 100 reports of tampered fruit are being investigated by police across Australia, many of which are thought to be fake or copycat cases. 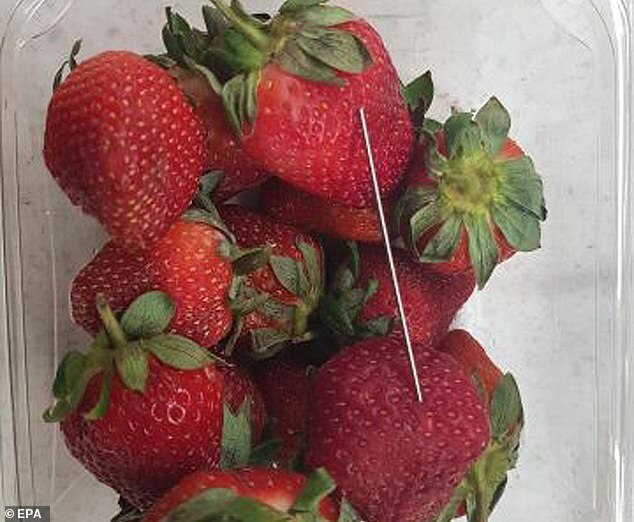 Queensland Health officials issued a safety warning on September 12 after the discovery of needles hidden inside a punnet of strawberries. Needles were then found in packets of strawberries nation-wide and the contamination was dubbed 'food terrorism'. Brands effected included Donnybrook Berries, Love Berry, Delightful Strawberries, Berry Obsession and Berry Licious. Farmers across Australia were forced to lay off staff as a result of plummeting sales, with people terrified to purchase fruit. Suncoast Harvest, a small farm on the Sunshine Coast, laid off about 100 workers weeks ahead of schedule, blaming a customer 'frenzy'. 'We have decided it is best to pull out of growing strawberries for the rest of this year... and begin spraying out healthy paddocks of luscious, juicy berries,' it said. Stephanie Chheang, whose mother and step-father run Donnybrook Berries, shared a heartbreaking video of harvested fruit being dumped from a loader. 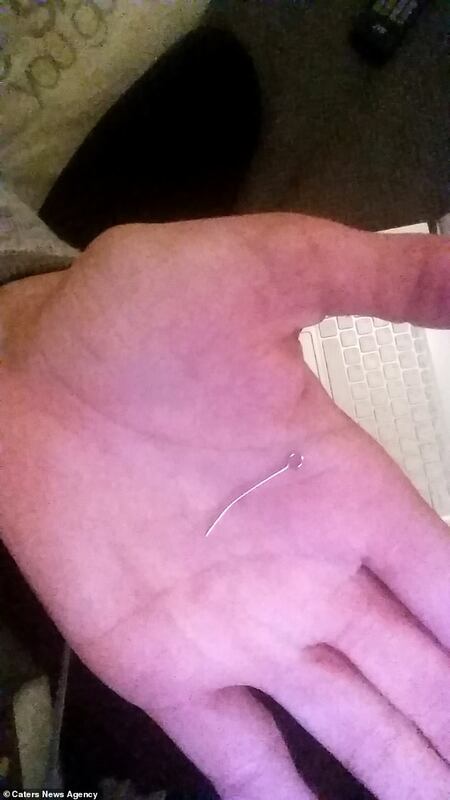 'This is no doubt the worst thing to ever happen to my family. This is worth more than you could ever imagine and within three days we lost it all,' she said. The small family business north of Brisbane was forced to dump millions of strawberries in a ditch after its brand was recalled. 'We have to throw them out because the markets wouldn't take our strawberries due to the needle scare,' she said. 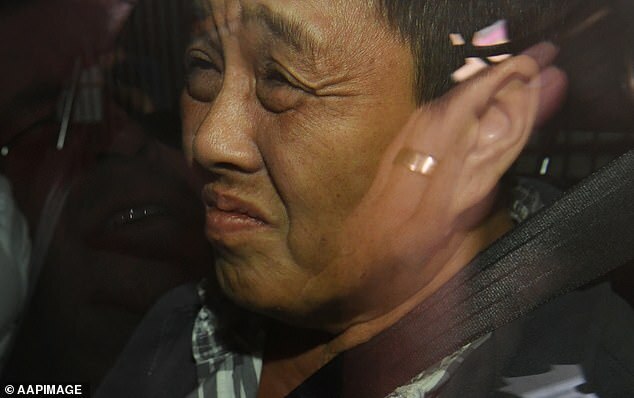 Ms Chheang said her mother Leena Lee Cufari and stepfather spent years and 'all their money' building the farm, only for it to be wiped out. 'They put all their money and effort in to build such a successful business. They work hard to make the money for our family and to have these selfish individuals destroy it is just so upsetting. A state-wide campaign was launched by the Queensland government to encourage consumers to back farmers by buying their produce. The state government has previously revealed more than half the $1 million it put forward in response to the saga will be spent on an advertising campaign, with $250,000 allocated for safeguarding supply chain integrity. Funds will also be given to the Queensland Strawberry Growers Association and Growcom to distribute to affected farmers. The federal government also rushed through laws to see those responsible face up to 15 years behind bars.